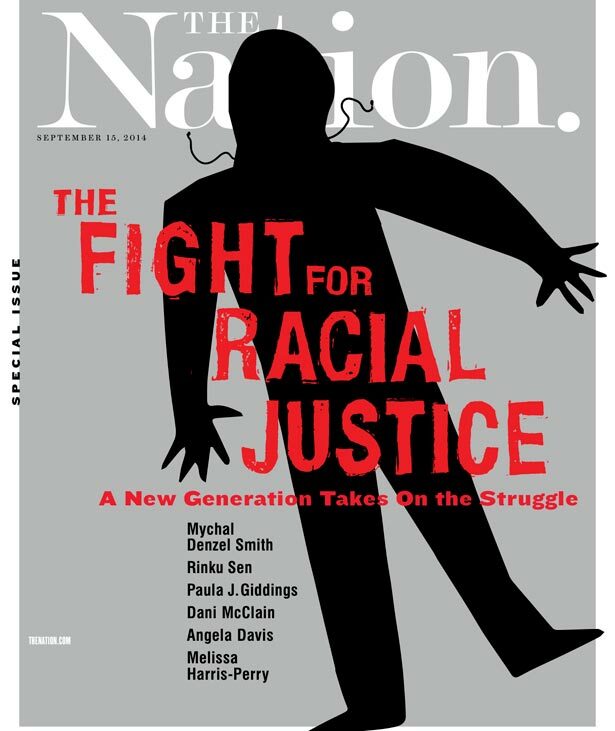 Read all the pieces in The Nation’s special issue on the new wave of racial justice organizing. We must face the true causes of the chasm between White and Black America. Black girls face daunting odds, too. Why does My Brother's Keeper neglect their struggles? "Like Nelson Mandela, we must be willing to embrace the long walk toward freedom." Despite his best efforts to be the embodiment of respectability, it turns out Barack Obama is a role model for resistance.